The indicative fees for the Doctor of Medicine degree for domestic students is A$264,000 ($66,000 per annum) and international students $284,000 (A$71,000 per annum). The Comparitor is an important tool in your medicine degree determining tool kit. It enables you to compare different universities and different degrees side by side. Why is this helpful? What does it enable you to do? If you're an International student, how does the ATAR compare with other undergraduate and direct entry postgraduate medicine degrees at other universities? How does the Bachelor of Clinical Science degree compare with ANU's Bachelor of Health Science? 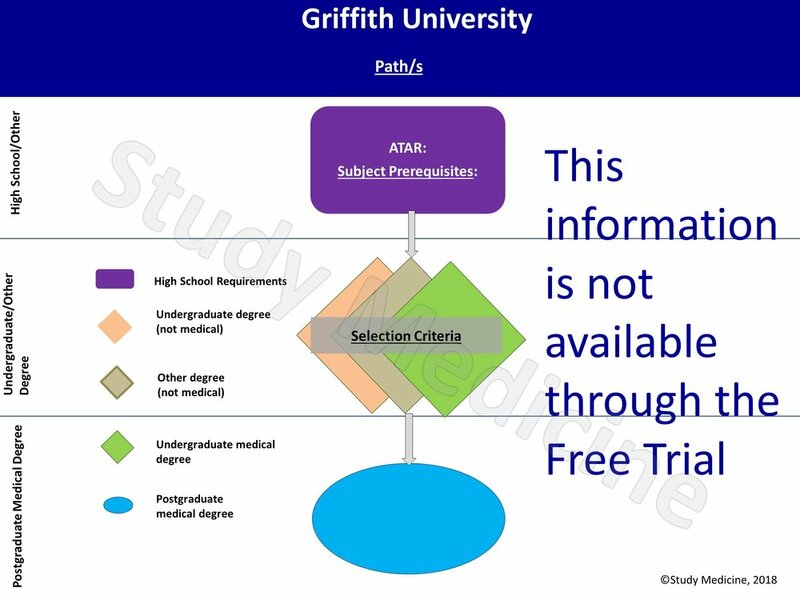 What are the differences in terms of ATAR, subject prerequisites, GAMSAT and GPA requirements? How do selection criteria compare (Macquarie versus ANU/other universities) and are there weightings at certain universities that play more to your personal strengths? 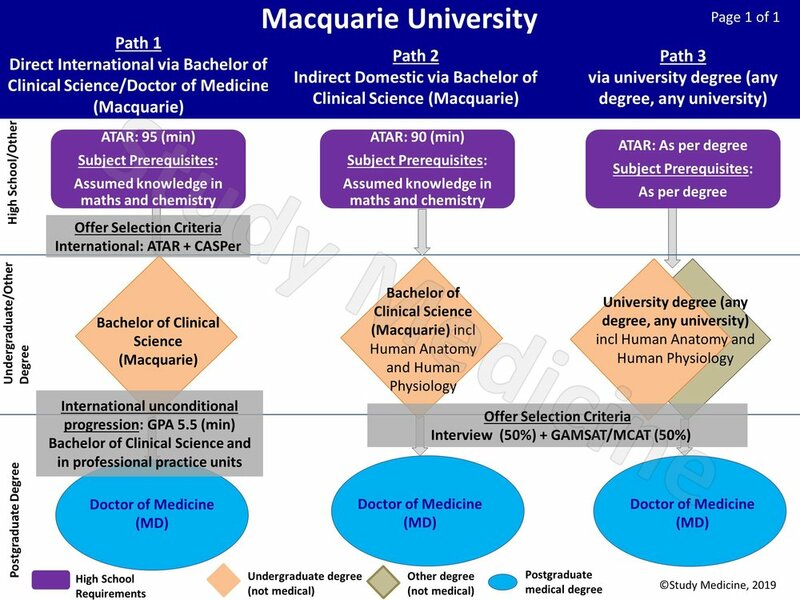 NOTE: You can compare Macquarie with 19 other Australian universities who offer medicine degrees with the Comparitor. In the Free Trial version only ANU is visible.